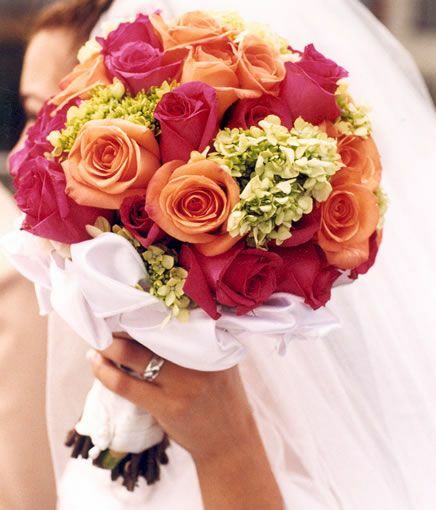 Beautiful flowers can make a wedding celebration truly unforgettable, but choosing them can be fairly overwhelming. We did a little bit of flower stalking online, and found some of the most beautiful bouquets EVER. Anna's flowers, today at Hampton Court House. Gorgeous wedding flowers for the bride and her bridesmaids...check out this beautiful styled shoot in @weddingideas magazine out now!